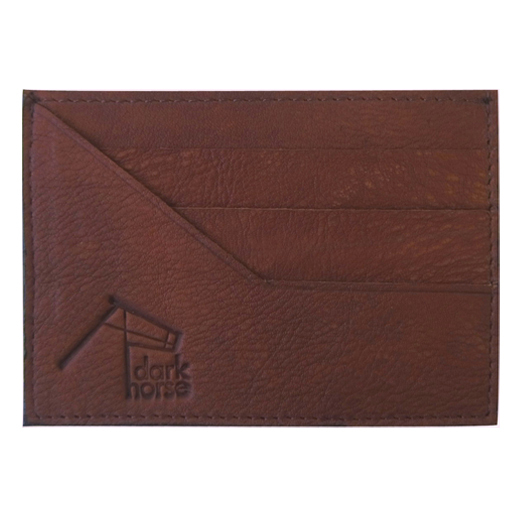 We are so glad to announce a new range from Dark horse that just arrived. This designer couple has made The Whippet their Joburg home. 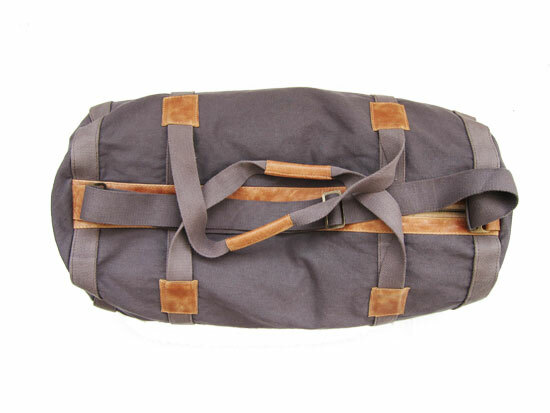 Please pop by to view some of their awesome travel bags, wallets and satchels. Ladies – these make great unique gifts as they are they wont be available anywhere else in Joburg. We love supporting young designers and even more if they make The Whippet their home. Hope to see you in the shop soon. Next Post From now onwards…….Tuesdays are cake days!